As Bitcoin’s adoption is increasing and more startups are finding uses for the new currency – especially for small and instant money transfers – regulators are also picking up on the potentially disruptive payment technology. Countries that have chosen a strict ban on cryptocurrencies, like Vietnam, Russia and Bangladesh, are not known as havens for startups. But states in the U.S. like New York and California and places like United Kingdom and Hong Kong all have differing approaches to this technology. Bitcoin is divisive because the network itself is impossible to control and regulate. Cryptocurrencies don’t fall into a specific category, all with different regulatory requirements. So what implications does this have in Hong Kong? In Hong Kong, the existing, non-Bitcoin specific legislation fits startups well. Taxation is simple, and issues like capital gains or VAT don’t apply in the first place. 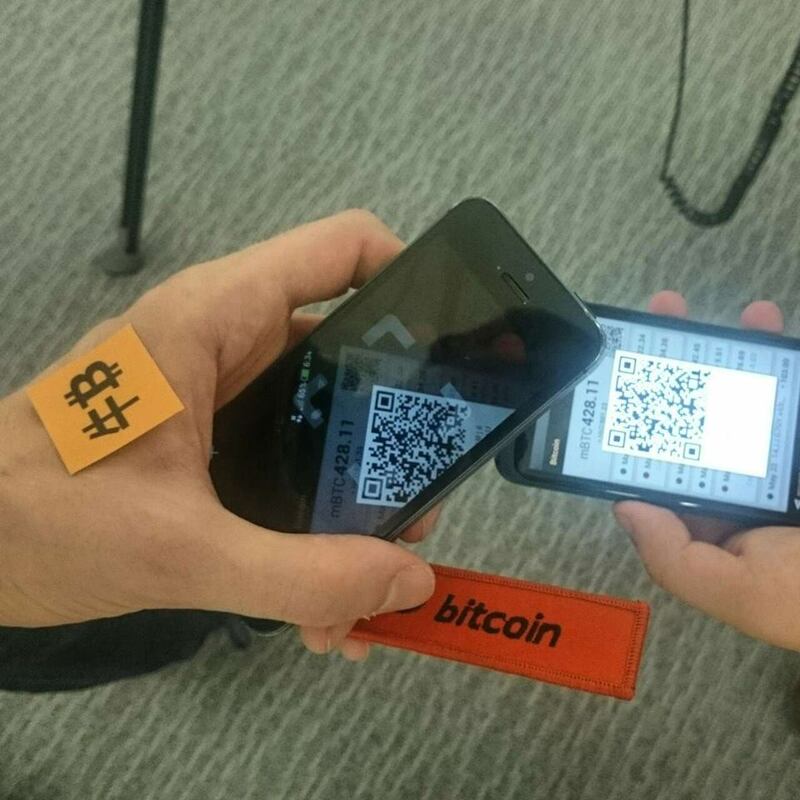 Startups use Bitcoin in a very different way in Hong Kong. For some, it is a payment option for customers who don’t have credit cards. Other times, the company wants to avoid the exorbitant fees that payment processors like Paypal impose. Shelling out 4 to 8 percent of your revenue simply for payments processing is understandably a deterrence for small businesses. In Hong Kong, over 300 hotel rooms can be booked with Bitcoin through Expedia, and flights with Hong Kong Airlines and almost all intercontinental airlines can be booked through BTCTrip. When traveling to neighboring China, Bitcoin proves helpful. For example, train tickets are difficult to get for those without Chinese banking cards. Train tickets, hotels and everything on Taobao can be sourced through Wesecretary. Even your prepaid phone can be topped up with BTCTele. One week of VPN service costs just $1 USD with BCVPN. Compared to other emerging Bitcoin hubs in the world, Hong Kong is thus doing quite well. While the government has taken a more passive stance on the issue, this has fostered rather than harmed innovation in this field. Banks however, have been far more dismissive of the technology, refusing bank accounts to those who even display Bitcoin prominently on their websites. But in the absence of a clear legal definition and the clarification of KYC/AML rules, startups often operate in legally confusing territory. While that might not matter much to founders and entrepreneurs, it matters to the investors who might be reluctant to put their money into a Hong Kong Bitcoin startup, compared to ones based in New York, where regulation is more strict and expensive. 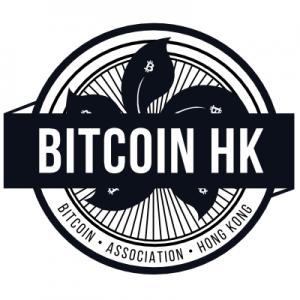 To learn more about about Bitcoin means in Hong Kong and what benefits and consequences it may entail for your startup, join the TusPark Bitcoin Panel Series June 23, 29 and July 7 at Tuspark HK Innovation Hub, 118 Wai Yip Street, Kwun Tong. Register here. 1. Don’t immediately dismiss traditional modes of banking. 2. Don’t look away when you see something suspicious. 4. For some things, ask an expert. 5. Connect with the community. This interview was condensed by Hannah Leung of EntrepreneurHK (EHK).